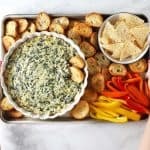 This warm cheesy appetizer is the best spinach artichoke dip recipe and is the most requested dish from my family and friends. I love it because it is quick, easy and can be made in the oven or slow cooker. Over the past year or so, I’ve had multiple requests for this spinach artichoke dip recipe. Initially, I decided not to post it because it didn’t seem to match the feel and brand of Zested Lemon. That whole thought process felt off. Last year I finally realized I was listening too much to other people and not listening at all to the one person I should be. Myself. So, I asked myself what I thought I should post on Zested Lemon. I wanted to share the actual recipes I make in real life. 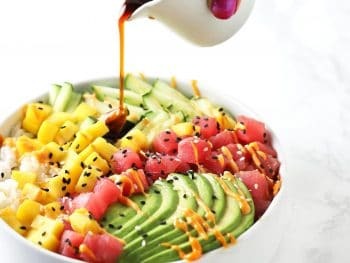 I wanted to include healthy recipes like the 15-minute grain bowl I make on busy workdays AND recipes I make for events and special occasions like the life-changing whiskey sliders I made for Hot Tom’s 30th birthday. One makes my body healthy. The other makes my soul healthy. So, I decided to share it all because it makes me feel authentic and real. Hopefully, those of you reading will feel the same. I’ve been making this dip since I was a teenager. I honestly couldn’t tell you how, when, where or why I came up with this recipe but I can tell you it is a crowd pleaser. I have a million stories related to this dip but I’ll just share a couple short ones. 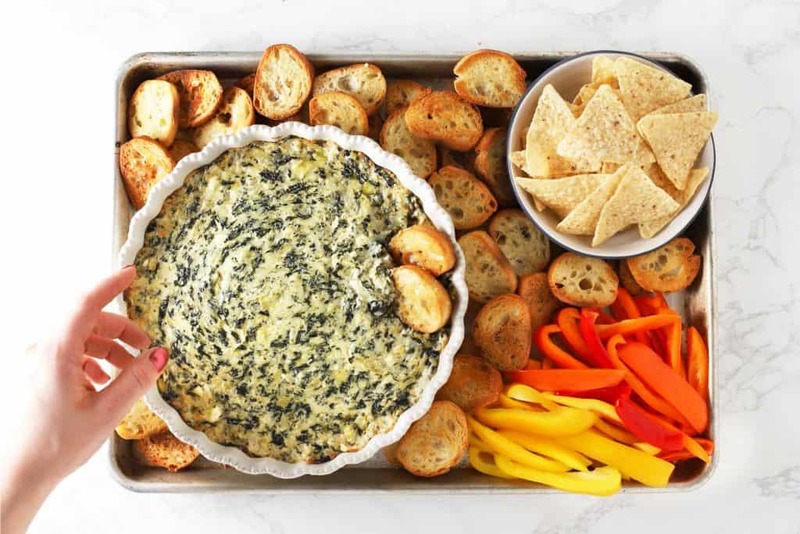 A Hungry 4th of July Celebration – One summer, I made a triple (maybe even quadruple) batch of this dip for the 4th of July. The crockpot was so full that every time someone tried to stir it, some of the artichoke dip spilled over the sides. Fast forward a few hours and several cocktails later, all the dip in the crockpot had been eaten and people were starting to go after the artichoke dip that had spilled over the sides. I may or may not have participated. I know. Gross, hilarious and maybe too honest. The Storm of the Century Cabin Trip – When I was in college, a few of my friends and I went up to my cabin for the weekend in the middle of winter. There was a horrible snowstorm the night we decided to drive up. It’s a miracle we didn’t end up in a ditch to be honest. Anyway, the weather was so bad, we decided to skip the store until morning and just work with what we had which was a vat of this artichoke dip and a couple bottles of Ron Diaz. A deadly combination. Between six of us we polished off an entire crockpot of this dip and washed it down with way too much Ron Diaz while singing along to throwbacks like Shadows of the Night, Party in the USA and Country Grammar. Thinking back on dumb shenanigan filled nights light this always makes me laugh. Can Spinach Artichoke Dip be made ahead? Yes! 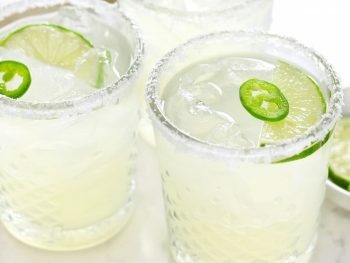 You can prepare the recipe (steps 1-2) up to a couple days in advance which makes this recipe a great option for parties, BBQs, potlucks and cabin weekends. Then the day of all you have to do is pop it in the oven or turn on the slow cooker! 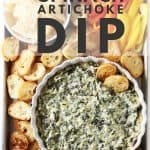 Can I make spinach artichoke dip in a slow cooker/crock pot? Yes! Cook the dip in a medium slow cooker on high for 2-3 hours or on low for 4-5 hours. Stir every 30-60 minutes. I’m making the dip in the oven. 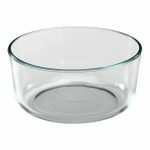 What kind of dish do I use? 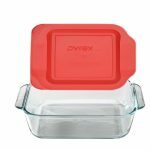 Generally speaking, any medium sized oven-safe dish will work. 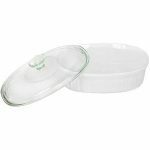 Examples include an 8×8 cake pan, a casserole dish, a deep quiche/pie pan and a glass oven-safe dish. Can I use fresh spinach instead of frozen? Yes! You have two options. 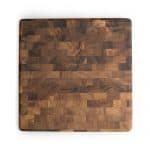 Option 1: Chop 1 lb. of fresh spinach and cook it down in a large skillet with 1/2 Tbsp. olive oil. Once it is cooked down, simply proceed to step 2 of the recipe. This option will give you the exact same result as using frozen spinach. 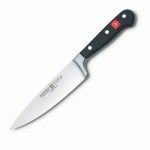 Option 2: Chop 8-10 oz. of fresh spinach (chop it really well). Proceed to step 2 of the recipe (no need to cook down the spinach). This option won’t change the flavor of the dip but it will make the dip slightly less creamy and give it a tiny bit of crunch. Where do I find artichoke hearts? Artichoke hearts are found in the canned fruit aisle. Get canned artichoke hearts instead of jarred because jarred artichokes tend to have extra oils and flavors added. Also, get quartered artichoke hearts instead of whole artichoke hearts simply because quartered artichokes hearts are easier to cut. 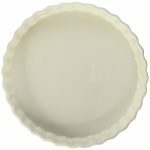 Can I use fat-free or low-fat cream cheese? Yes, but the flavor won’t be as rich and the texture won’t be as thick and creamy. You are the chef! Use what you are comfortable with. What kind of Alfredo sauce should I use? Whatever your heart desires. Any Alfredo from the jarred pasta sauce section of the grocery store will work great! What do I serve with artichoke dip? Tortilla chips, bread, mini toasts and/or vegetables like bell pepper and carrots sliced. How do you reheat spinach artichoke dip? Add a tablespoon or two of milk to the artichoke dip and microwave it in 30 second increments, stirring between, until the dip is warmed through. Can I eat the spinach artichoke dip cold? Sure! If that tickles your fancy, go for it! 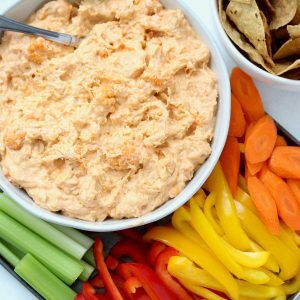 How to use up leftover dip? 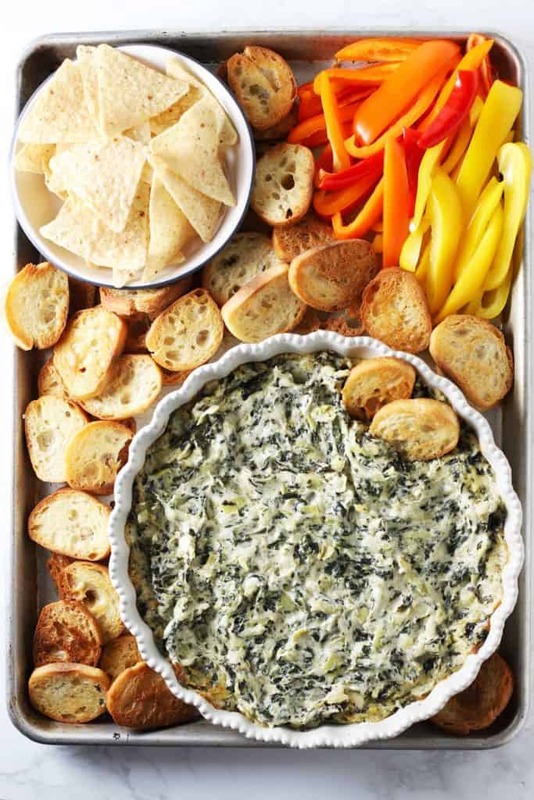 This spinach artichoke dip makes an excellent spread for sandwiches and wraps (warm or cold!). 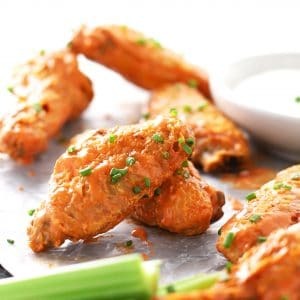 A few other good appetizer/snack recipes to try include my Air Fryer Buffalo Wings, Buffalo Chicken Cauliflower Dip and Fruit and Veggie Loaded Guacamole. They are all tasty snacks and easy to make! 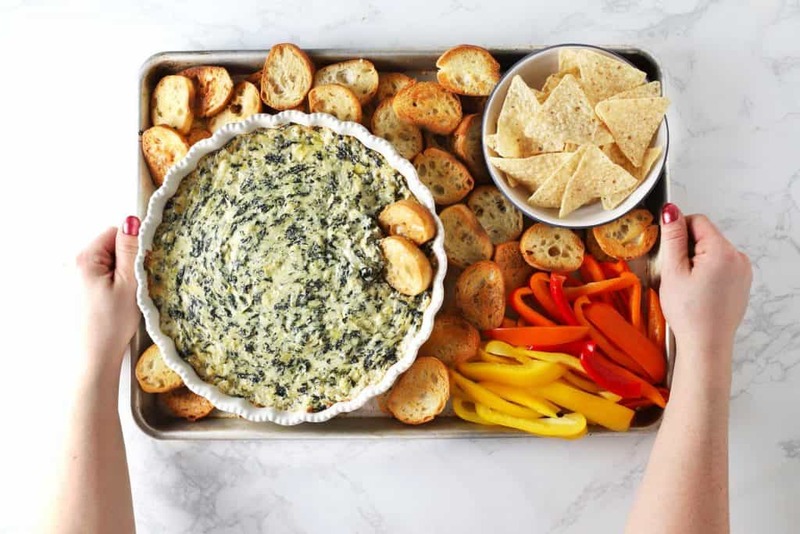 This is the best spinach artichoke dip recipe. 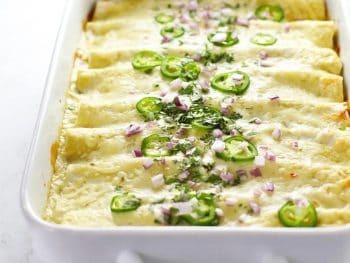 It is a warm cheesy appetizer that is the most requested dish from my family and friends. I love it because it is quick, easy and can be made in the oven or slow cooker. 1. Prep: Preheat oven to 350 degrees. Thaw spinach according to package instructions. Drain the liquid from the artichokes hearts and chop them. The size is up to you. I normally chop my artichokes into pieces the size of a dime. 2. Mix: Add all ingredients to a large bowl and stir until well combined. 3. 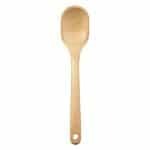 Bake: Put mixture into an oven-safe dish**. Bake for 30 minutes at 350 degrees. 3. Slow Cook: Put the mixture into a medium slow cooker. Cook for 2-3 hours on high or 4-5 hours on low. Stir every 30-60 minutes. 4. 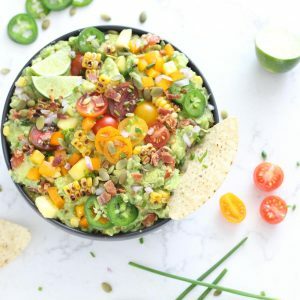 Enjoy: Serve immediately with bread, tortilla chips and/or veggies for dipping! *Can use fresh spinach if preferred. 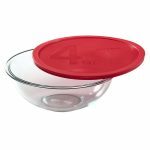 **Examples of suitable oven-safe dishes include an 8×8 baking dish, medium casserole dish, large/deep quiche dish, medium glass oven-safe dish, and large cast iron skillet.